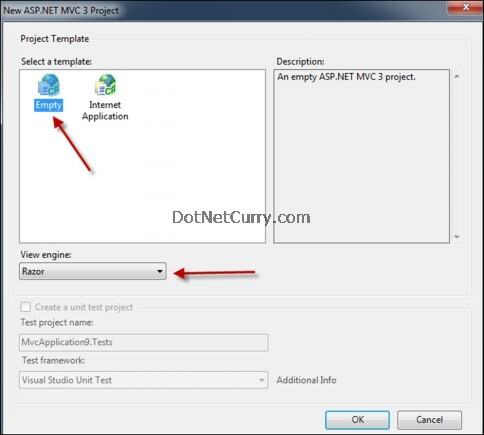 ASP.NET MVC 3 RC contains a full suite of web helpers that Microsoft have made available through the Microsoft Web Helpers library. 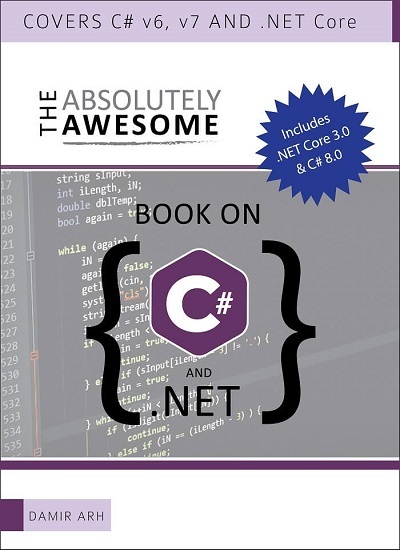 This can be downloaded through NuGet (formerly NuPack). 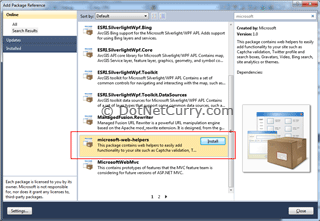 NuGet is a free open source package manager that makes it easy for you to find, install, and use .NET libraries in your projects. 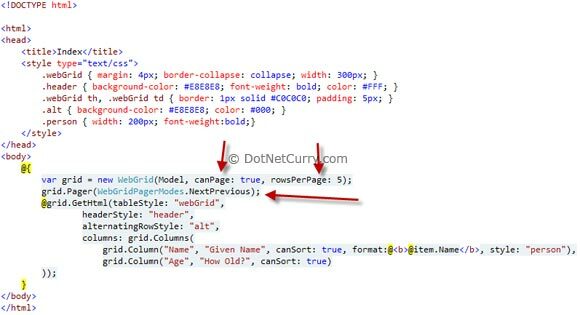 One web helper that could reduce the amount of code you need to write is the WebGrid web helper. 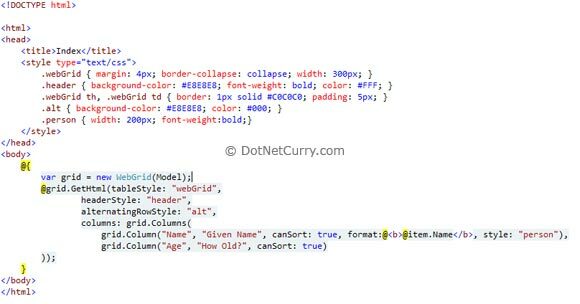 As the name suggests, this web helper takes a collection of data and renders a HTML table. This article will show you how to download the library and start using this web helper. This code also works in WebMatrix if you're using it. 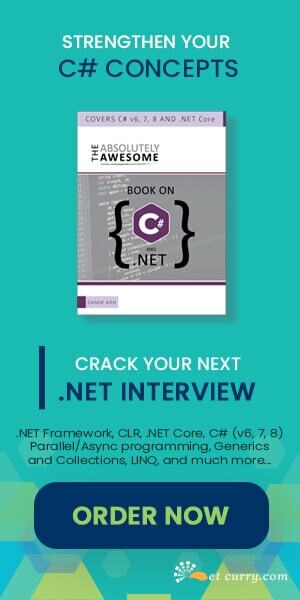 Before moving on, you need to download ASP.NET MVC 3 RC. Click here to download and install them using the Microsoft Web Platform Installer. 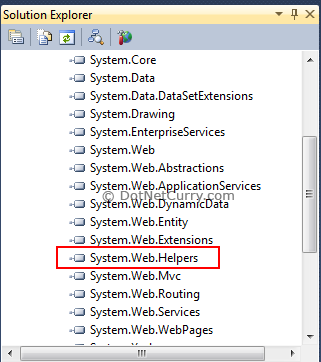 The Microsoft Web Helpers are added as a reference by default now in ASP.NET MVC 3 RC. I’ve left the instructions on how to add them in this article in case you need to do this as a separate exercise. Choose Razor as the view engine and click OK. 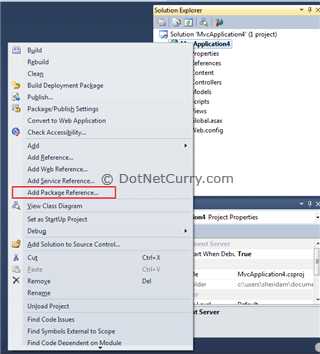 Step 1: Right click the website and choose Add Package Reference. 2. The Add Package Reference dialog will open. Search for Microsoft in the search box in the top right corner. Upon completion you'll see microsoft-web-helpers option. Select that option and click Install. Check the references and you'll see that the library has been added to the project. The GetHtml method renders the grid. To render a simple grid with no formatting, use the following code. I’m using the model that’s being passed in to the view for these examples. To make the grid more visually appealing, you can customise each column. One of the optional arguments GetHtml accepts is columns, which is a collection of WebGridColumn objects. Taking this one step further, you can attach css class attributes to the WebGrid. This abstracts the styling from the generated HTML. GetHtml allows you to specify a table, header and alternating row style. See below. To make the UI experience even better, the WebGrid also has built-in paging. To enable paging, you can customise the Pager object that’s associated to the grid. One caveat before using the paging is that all the data is fetched upon each page request. This is fine if you’re working with a small set of data, but if you have thousands of records, performance would degrade dramatically. I’ll show you in my next article on how to deal with this. Interesting stuff. Looking forward to your next article about improving paging performance. 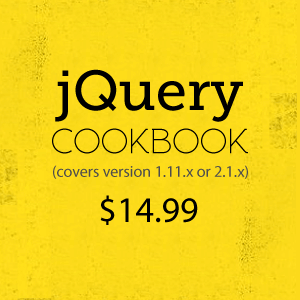 Hope there is some AJAX examples too! I'm glad you liked the article. I'm getting the next one on paging sorted out now. Great idea! I'll look into it. This is very close to what I was looking for. Did you write the article on paging performance? I am eager to read it. Yes and it should be available this week. Keep an eye out for it. Great stuff, I don't know why there's so few articles about WebGrid around.